Gorham, ME - Carol Ann Libby, 71, of Gorham ME, died on Monday, March 27, 2017. 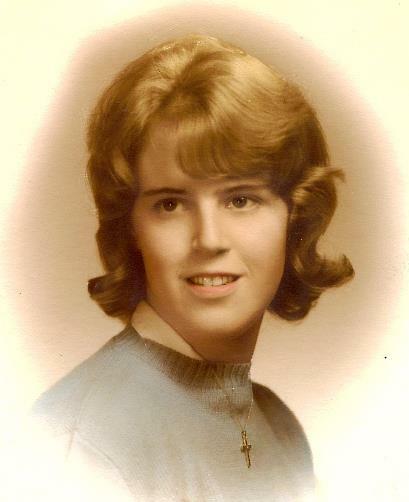 She was born on August 6, 1945 in Portland, ME and was the youngest child and loving daughter of the late Clifton Willis and Margaret (Cummings) Libby. She grew up in Portland, attending local area schools and graduated from Bridgton High School, because of moving after her junior year at Deering High School. She had a long rewarding career at Maine Medical Center in the accounting and medical records departments. She was described as a quiet, friendly, effective, and focused employee. Carol was a lover of water and enjoyed swimming and boating whenever she could. 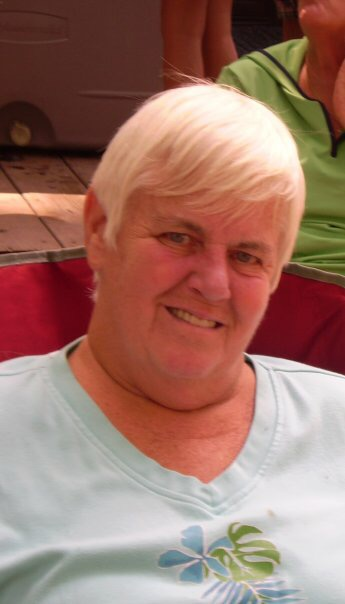 She lived on Little Sebago Lake for several years and spent much time on Long Lake helping at the Long Lake Campsites with her family in North Bridgton, ME. She also took pleasure in being an aunt, entertaining, traveling, reading, and spending time with her friends and relatives. A graveside service and gathering will be held in early June in Harrison, ME with dates to be announced.